So they are retiring the space shuttles. Ever wonder what was next? I sure have. According to NASA there are no plans to slow down in our attempts to better understand our cosmic neighborhood. NASA’s next targets are a return to the moon and a manned space flight to Mars. They have been developing and testing the next genration of space vehicles to be used for just such a purpose, the Orion class space capsules. While these capsules hearken back to the Apollo capsules of yesteryear with their shape and water based “splashdown” landings, they are certainly a far more sophisticated piece of machinery than those rocket powered trash cans could have ever dreamed of being. Please enjoy this video, rebroadcast here with kind permission from the folks at Space.com. Space.com video of our next great adventure. In case you missed it, you can read the full interview here. Since the blurb for Conviction states that Daala has been overthrown, this would mean that Daala’s ousting from office will happen somewhere in the book. Feel free to discuss these issues and others in the forums. On the heals of the Deceived release, Lightsaber Rattling has scored an interview with author Paul Kemp. Many thanks to LR for sharing the interview with Roqoo Depot. Today there are two big releases: Lego Star Wars III, and Star Wars The Old Republic: Deceived. 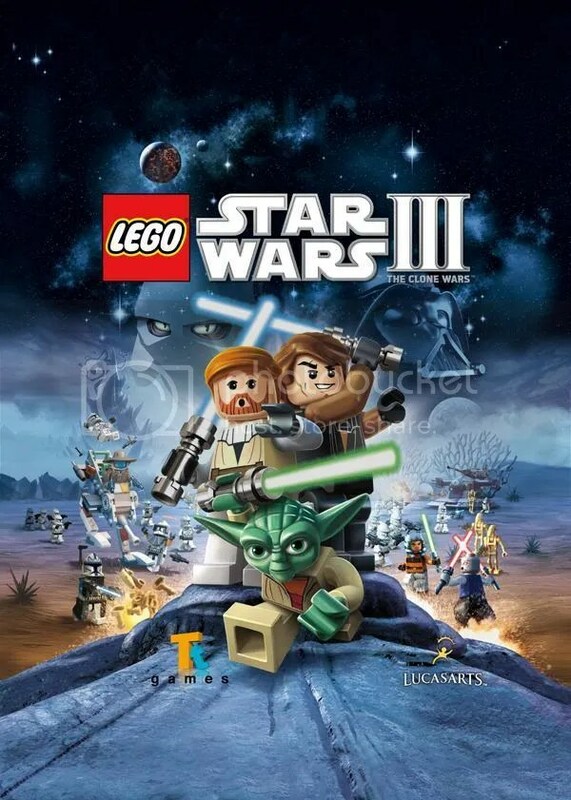 Lego Star Wars III is available on multiple platforms: Nintendo DS, Nintendo 3DS, PS3, PSP, Wii, Xbox 360, and for PC. Keep your eyes open as we will have review of the game available soon. Star Wars The Old Republic Deceived, written by author Paul S. Kemp (Crosscurrent), already has a review up and posted, so be sure to check it out.